Welcome to Business Miracles, where today we are talking about The Top 12 HSE Strengths. 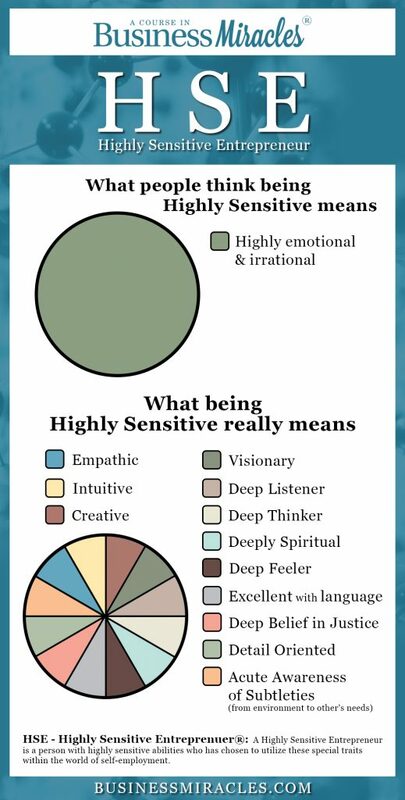 Most Highly Sensitive Entrepreneurs have never been taught how to manage their highly sensitive nature in a way that works for them rather than against them. 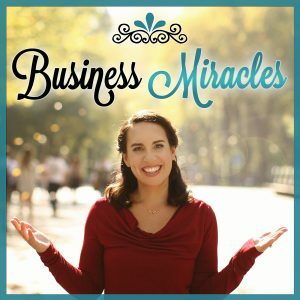 Listen in as Heather teaches you how to shift out of your HSE Shadow behavior and into your HSE Strengths (a Business Miracle!) 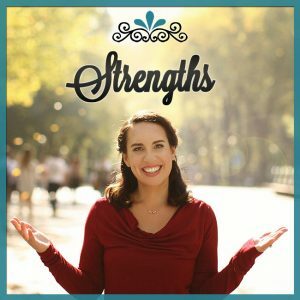 by using the power of what she calls your “Self-Kindness Statement” and other tools.